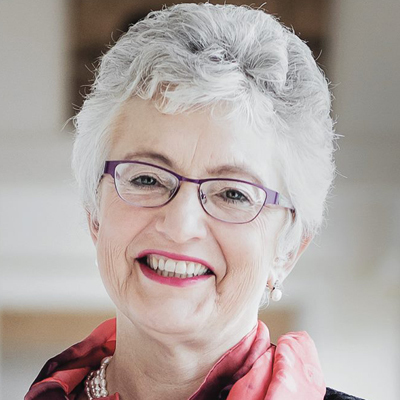 The Minister for Children and Youth Affairs, Dr Katherine Zappone TD, has today published the State of the Nation’s Children Report: Ireland 2016. This is the sixth such report since 2006, and was compiled by the Department of Children and Youth Affairs with data contributions from a broad range of government departments, agencies and research organisations. State of the Nation’s Children Report: Ireland 2016presents administrative, survey and Census data on children’s lives. It focuses on outcomes in key areas such as health and education, as well as social, emotional and behavioural outcomes. The report also focuses on children’s relationships with family and friends, along with formal and informal supports and services. Minister Zappone has welcomed the report and the contribution it makes to understanding the lives of children in Ireland.